Dating, the age-old cornerstone of romantic relationships, is at risk of extinction. If you and your mate are ready to poke your heads out of the humdrum haze of life and say, “Wait a minute! 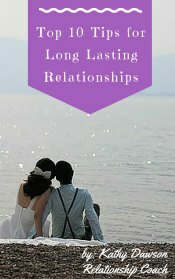 We want more from our relationship!” then this ebook is for you. 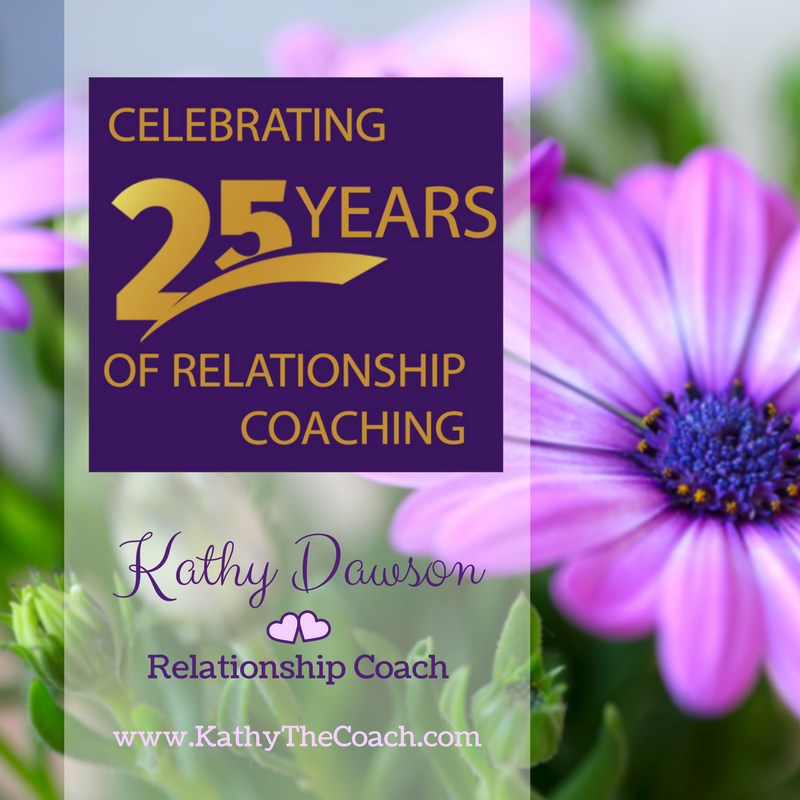 Kathy Dawson’s new downloadable ebook provides INSTANT date ideas for every season, every budget, and every level of interest. Buy it now and you will be reading it and planning your dates in just minutes! Why wait to make a memory with the one you love? 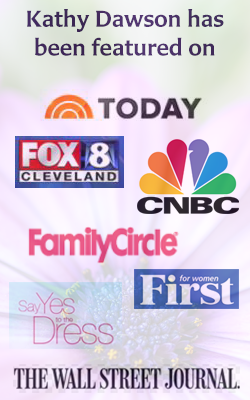 Use 104 Dates In and Around Cleveland to enjoy all that this great city and the surrounding area has to offer. 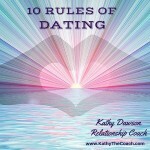 But more importantly, use this ebook to enjoy all you and your mate have to offer each other! 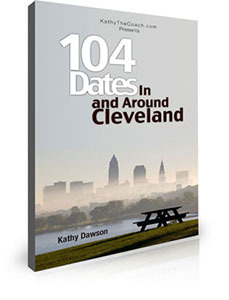 To purchase and download your copy of Kathy Dawson’s ebook “104 Dates In and Around Cleveland” for $17, click the Buy Now button below.